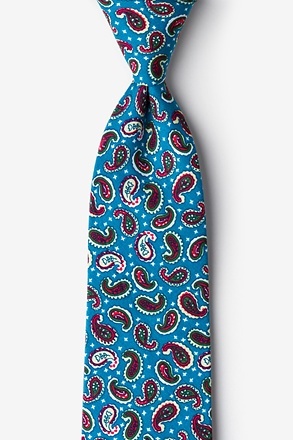 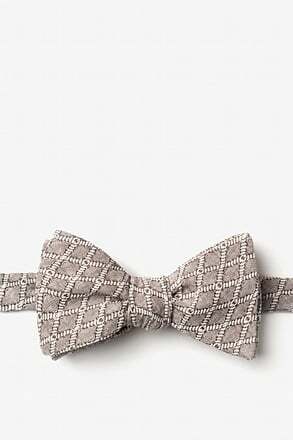 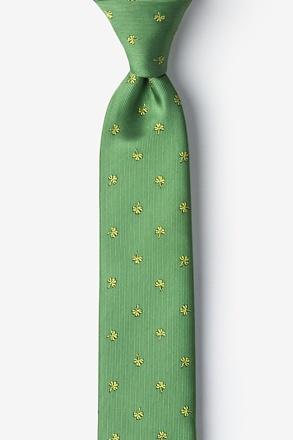 Update your wardrobe with the Escondido skinny butterfly bow tie. 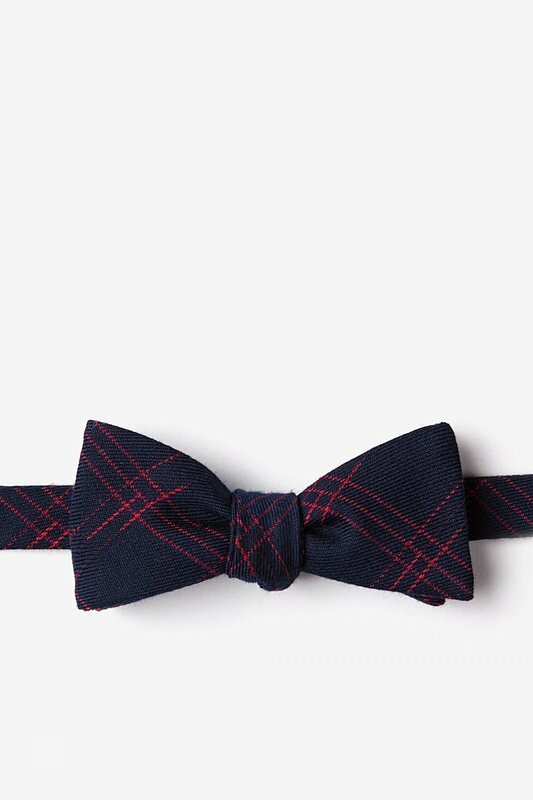 This navy blue accessory features a loose checkered pattern perfect for the office and semiformal e... read more Update your wardrobe with the Escondido skinny butterfly bow tie. 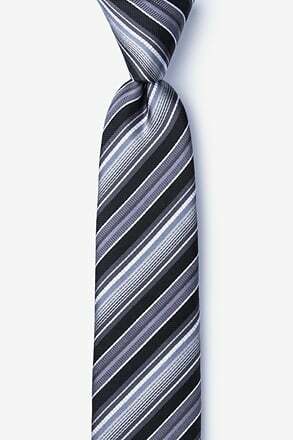 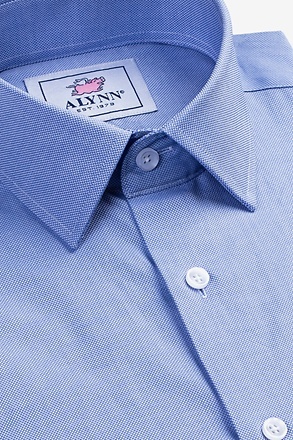 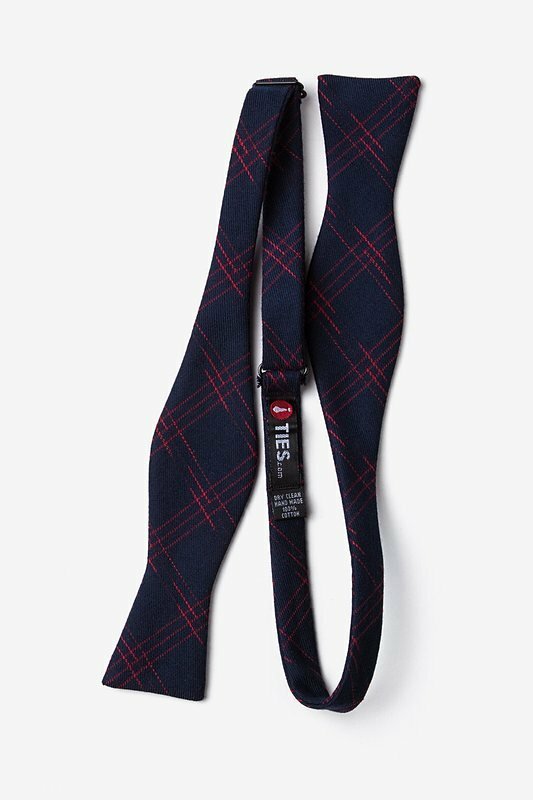 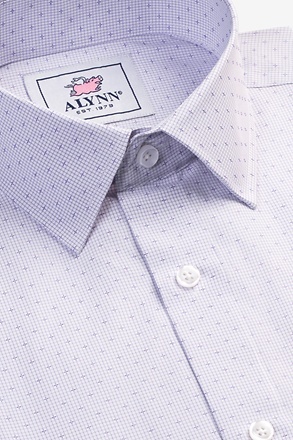 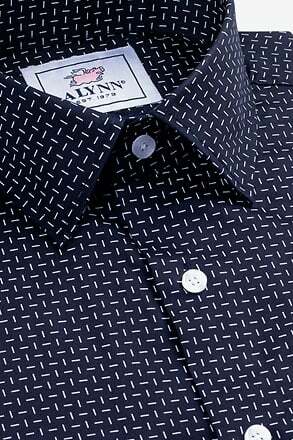 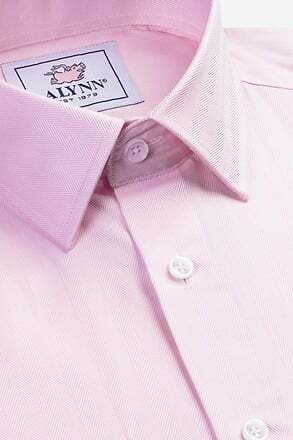 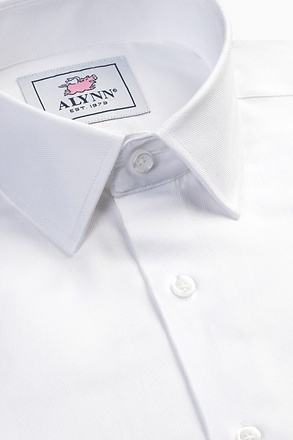 This navy blue accessory features a loose checkered pattern perfect for the office and semiformal events.